Jonah Hill really knocked it out of the park in his directorial debut of Mid90s. 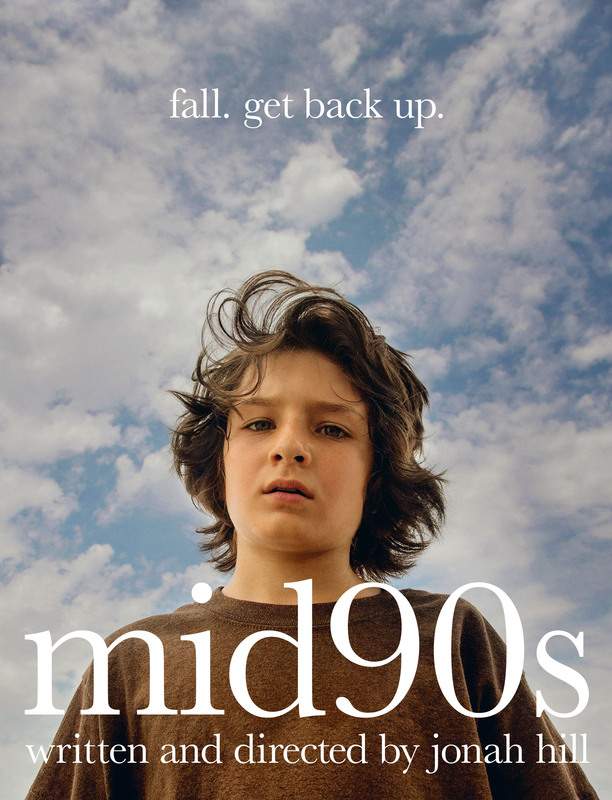 The film follows 13-year-old Stevie (Sunny Suljic) as he tries to escape the turmoil of his home life by making some new friends at a local skate shop. The film really hones in on the hardships of finding your “crowd” and feeling accepted when you’re growing up. The entire cast is amazing. Lucas Hedges plays Stevie’s older brother, Ian, and we see him in a much more aggressive role than we’ve seen him in recently on the big screen. Stevie’s skating friends played by Na-kel Smith, Olan Prenatt, Gio Galicia and Ryder McLaughlin had never acted before being in Mid90s. Hill said in some interviews that he wanted Stevie’s friends to have an authentic feel for being teenagers, but you would never have noticed because they all gave convincing and honest performances. Suljic really carries the film though by just being the bright ball of energy he is. Because he is closed off from his mother and his brother Ian, he must find other people to look up to in his life. He finds this in his friends, especially in Smith’s character Ray. Stevie’s expressions when his friends are proud of him are priceless. My only complaint with the film is that it doesn’t really feel resolved once you hit the ending credits. I didn’t feel fulfilled by the ending, but Jonah Hill could have been intentional in making a not so wrapped up ending.